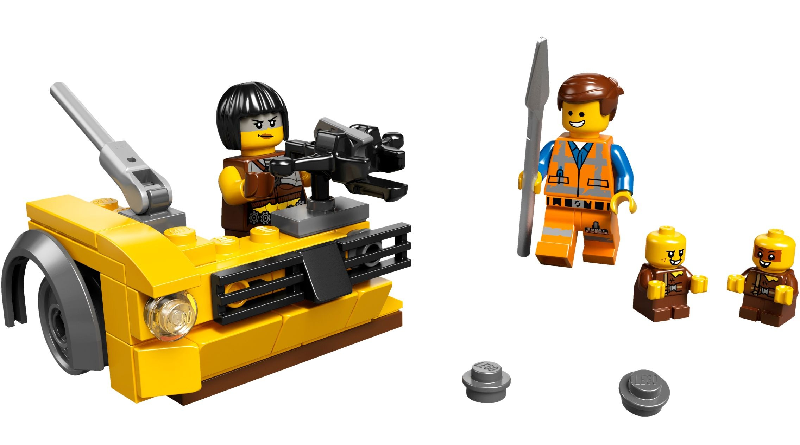 Fans in the UK, as well as the USA, can now get their hands on the desirable The LEGO Movie 2 853865 Accessory Set that includes two Sewer Babies. During Emmet’s stroll through Apocalypseburg at the beginning of The LEGO Movie 2: The Second Part, he greets his fellow citizens. Some of the most memorable are the tiny Sewer Babies, who pop out of a manhole cover and wander around in a little group. Now, thanks to 853865 Accessory Set, fans can add the fierce yet cute babies to their collection. This accessory set comes blister carded rather than in a box. 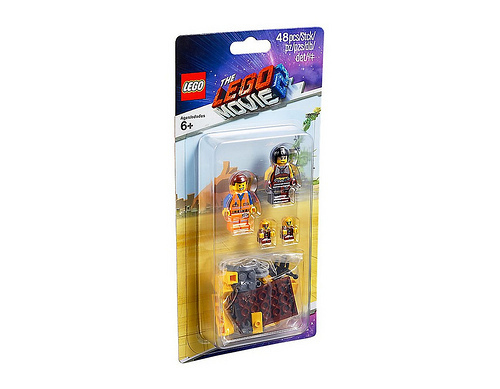 It includes two minifigures – Emmet and Apocalypseburg Citizen. 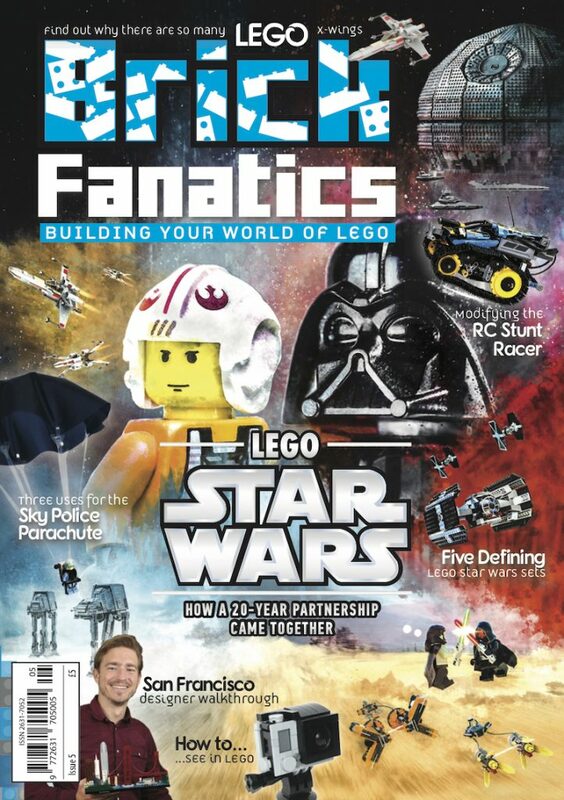 The citizen in question seems to be Sharkira, who is included in 70829 Emmet and Lucy’s Escape Buggy (review) with a helmet rather than hair. Two exclusive Sewer Babies are included as well as a buildable car wreck.